Celebrate Fremont's 1st Bay Area Month of Photography! 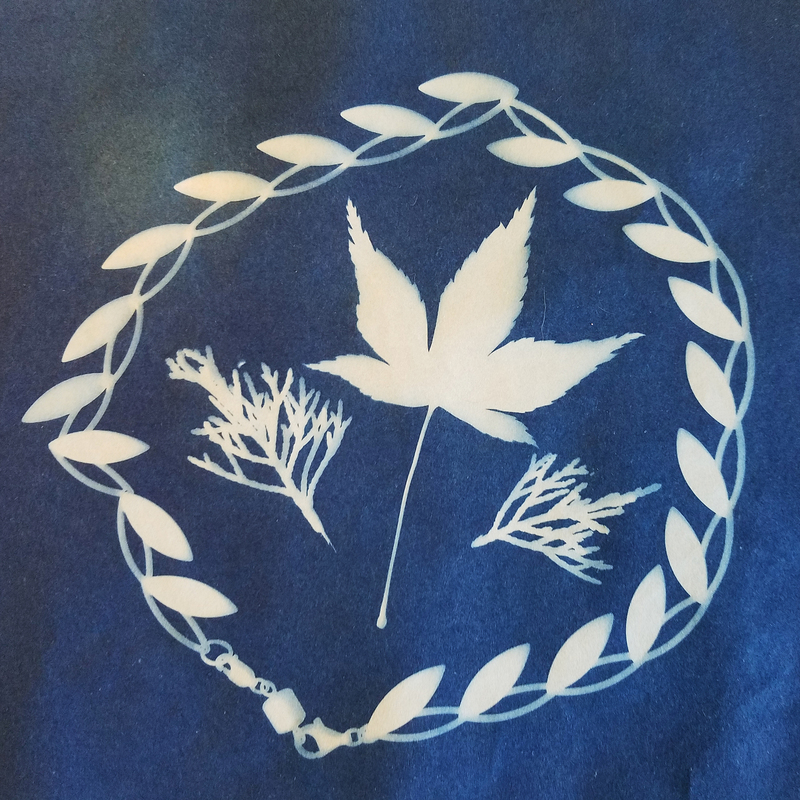 Create and take home your own 5x7 inch photogram using one of the oldest and simplest photographic processes - the cyanotype. Step-by-step instructions will be provided by members of the Fremont Photographic Society, sponsors of this event. Just expose to the sun, put in water and watch the image appear before your eyes! Bring objects you want to image: leaves, keys, paperclips, flowers, whatever. Flat, opaque objects with an interesting shape are easiest to work with, but other objects can create interesting images. We will supply everything else you need! Workshop runs all day or until supplies run out.